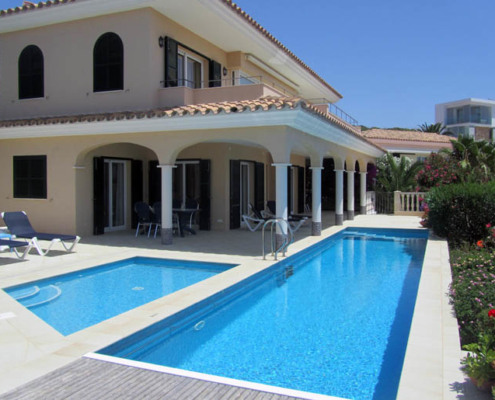 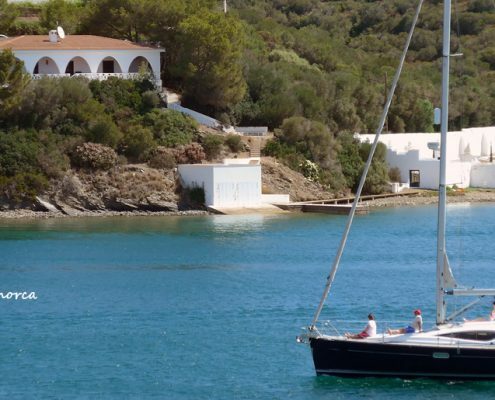 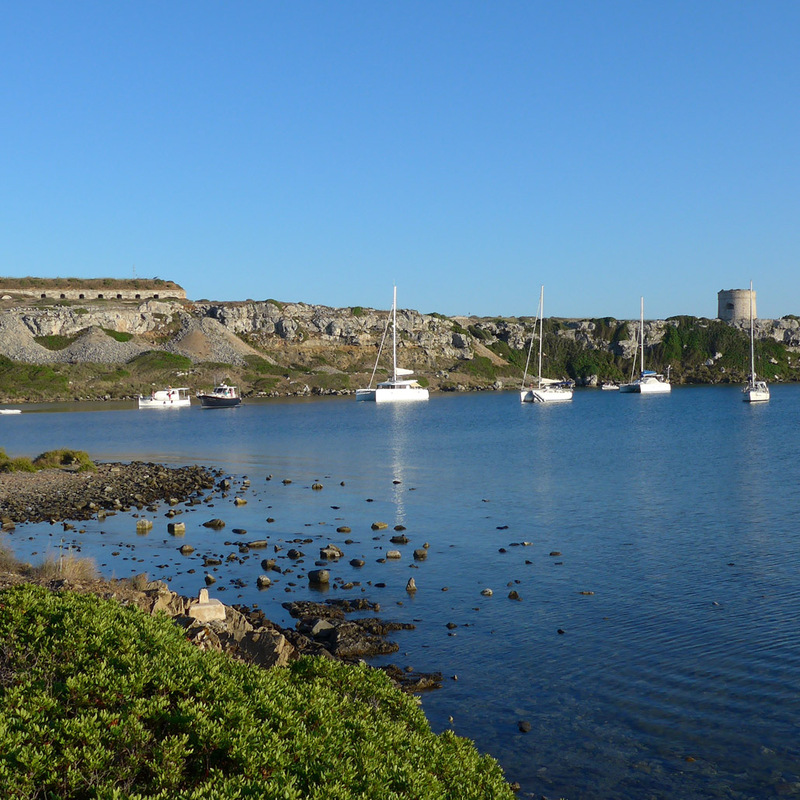 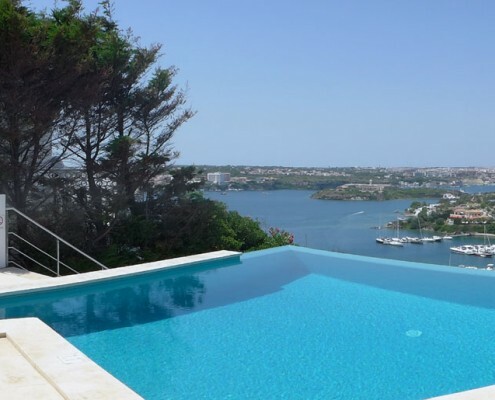 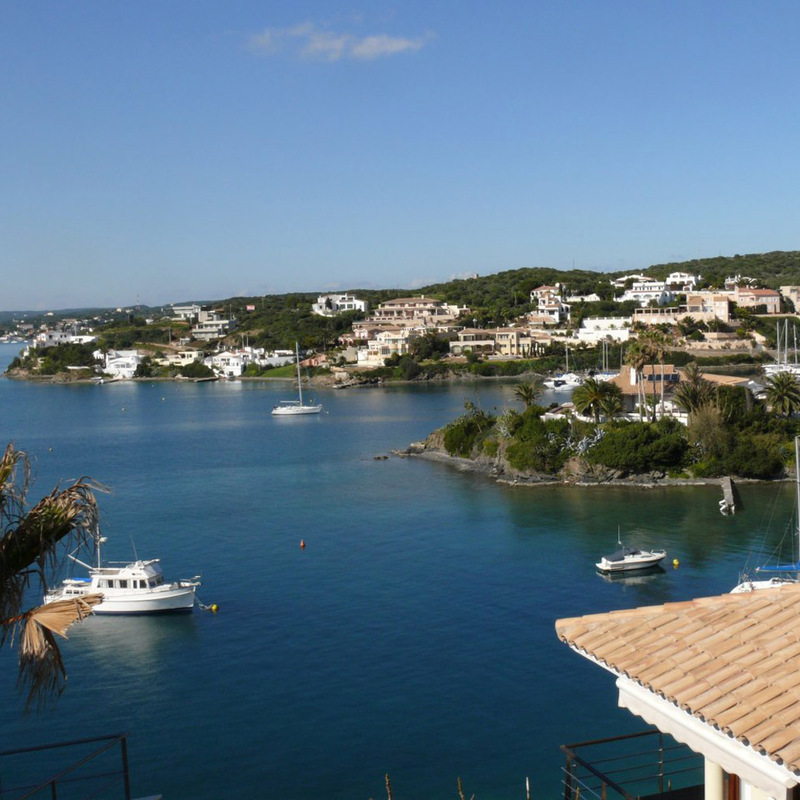 Cala Rata, Sant Antoni & Cala Llonga are exclusive and sought-after areas of private villas nestling on low hills on the north shore of Mahon harbour, and are home to some of the largest and most prestigious real estate in Menorca. 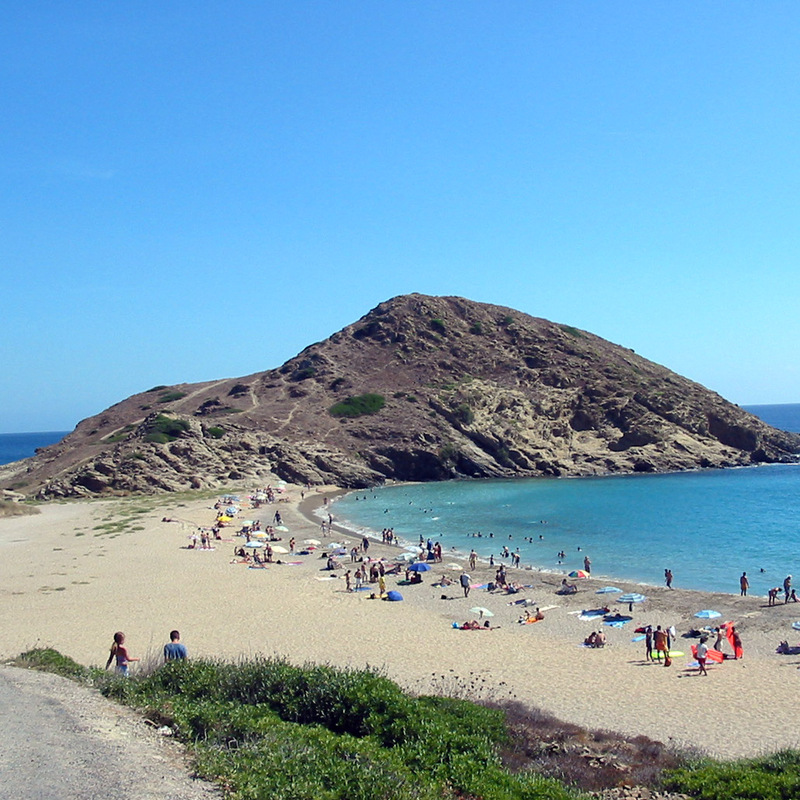 Cala Llonga now has its own supermarket, which offers a delivery service; it is 5 minutes drive away. 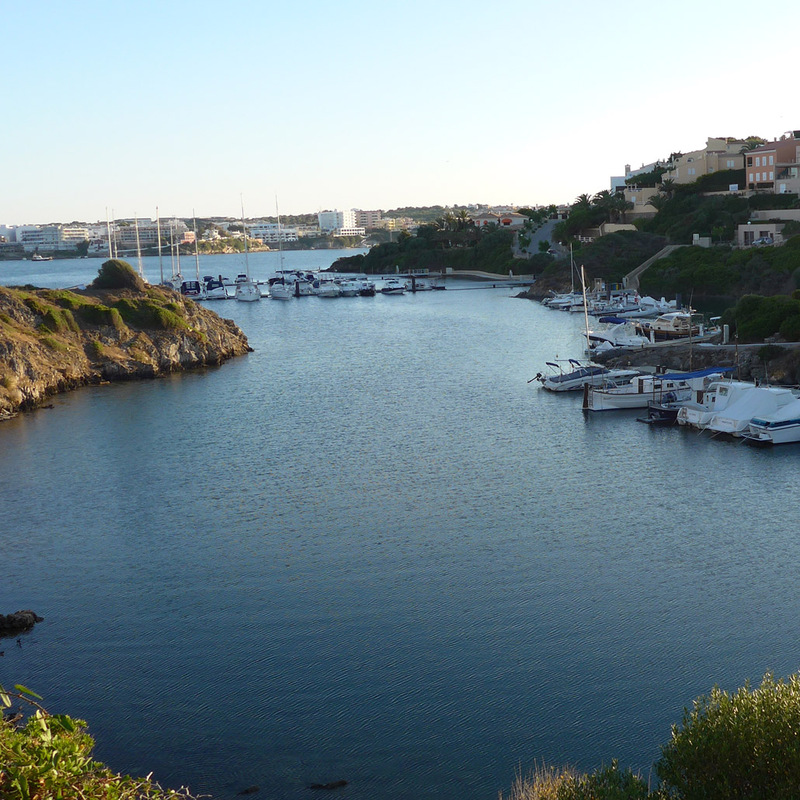 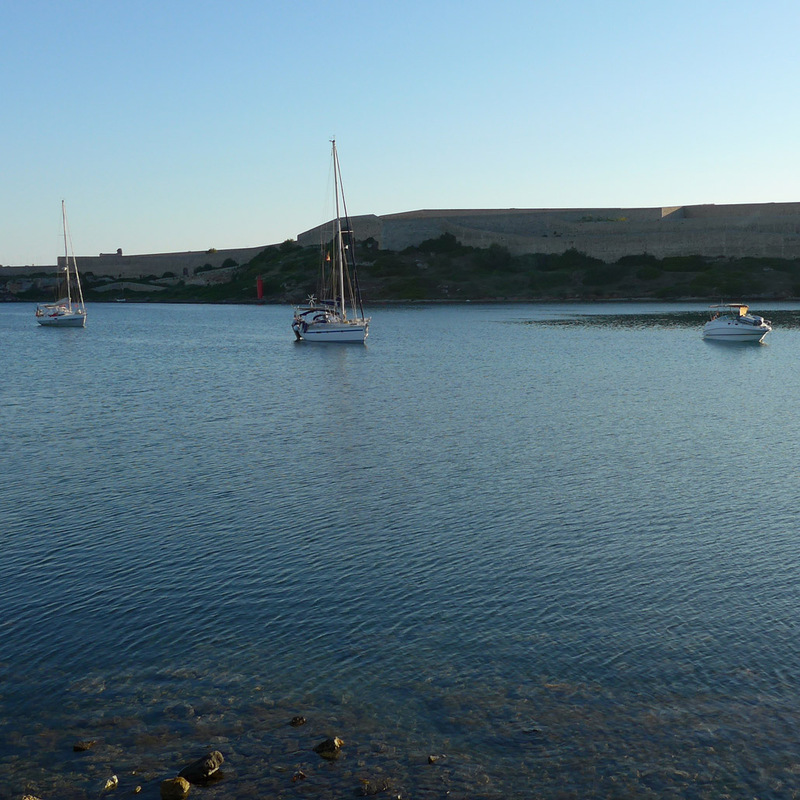 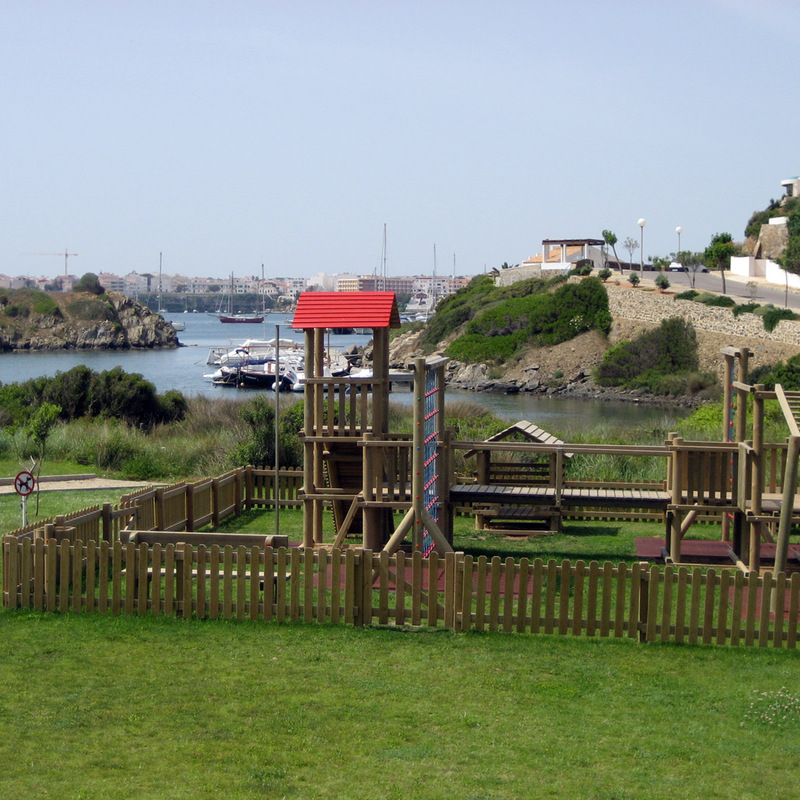 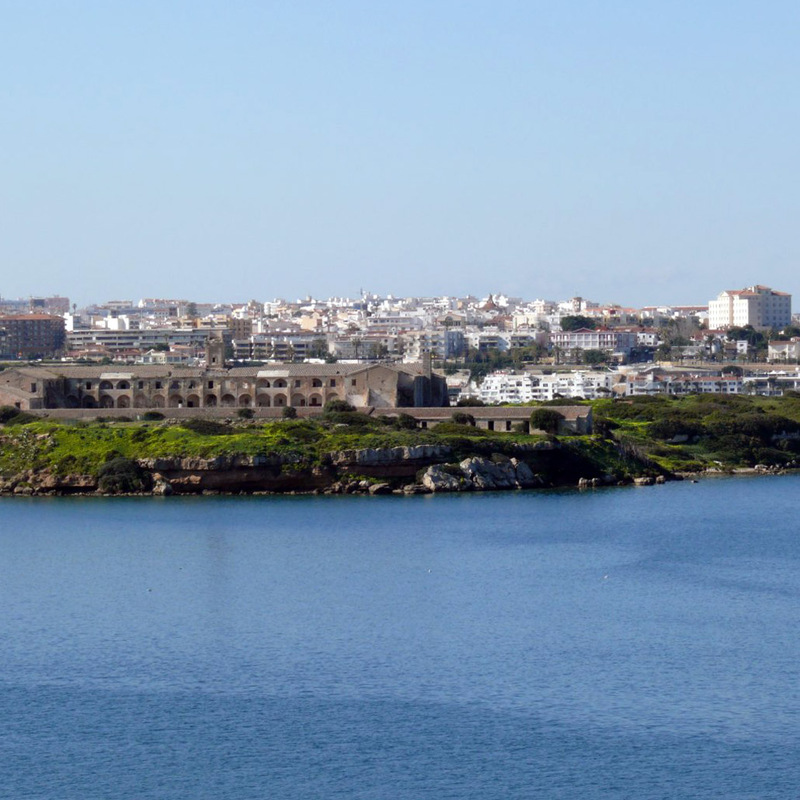 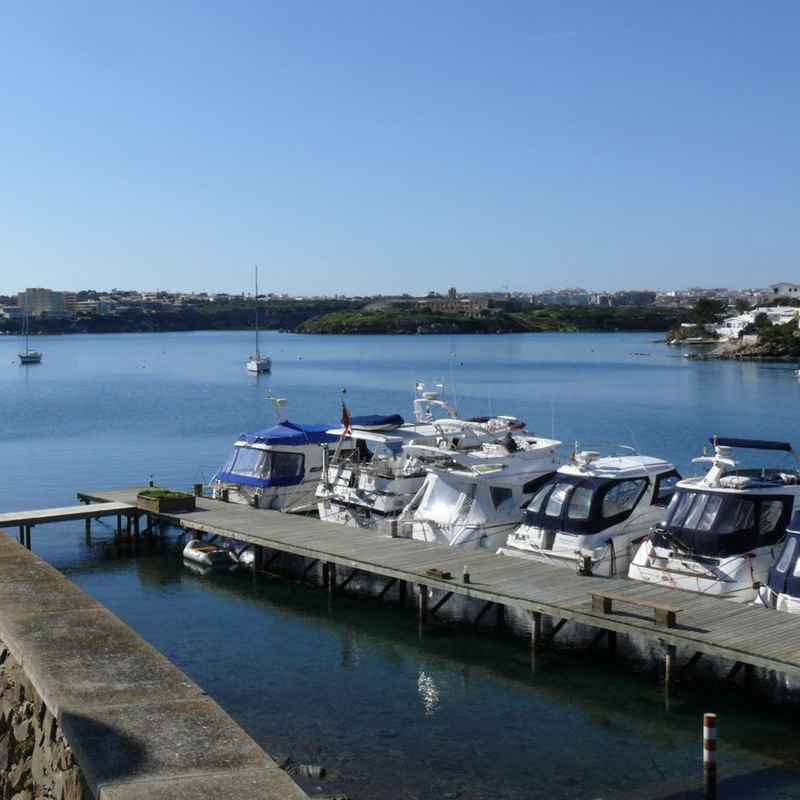 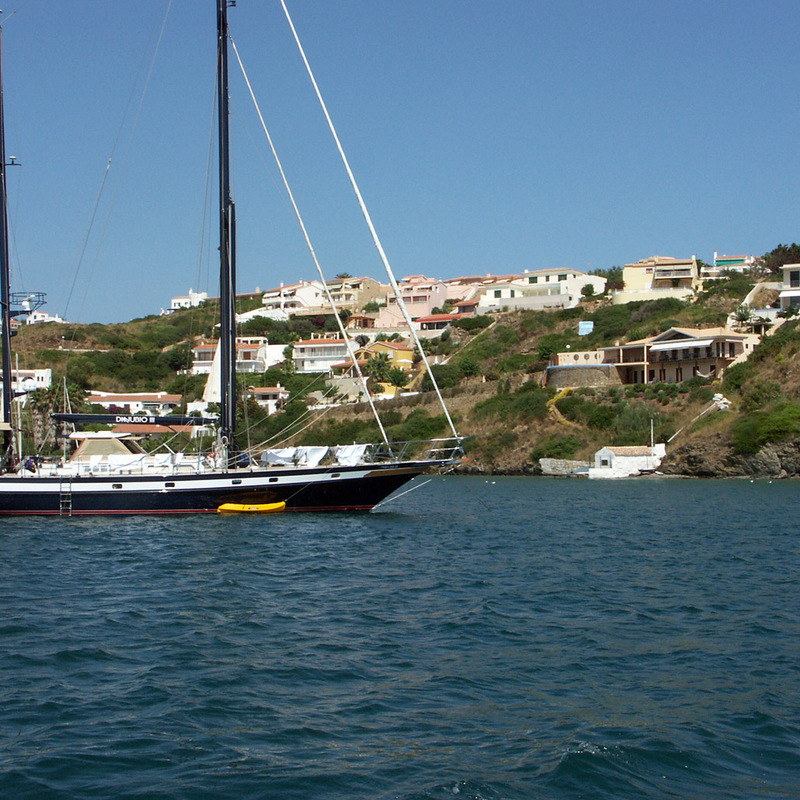 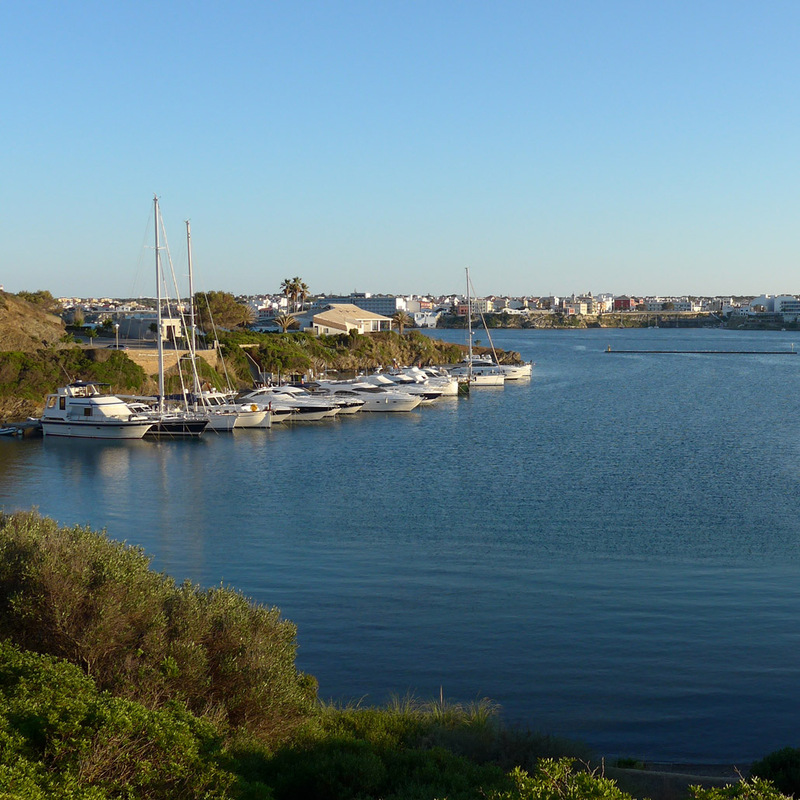 The nearest bars and restaurants are in Mahon; its port and marina are 10 minutes by car. 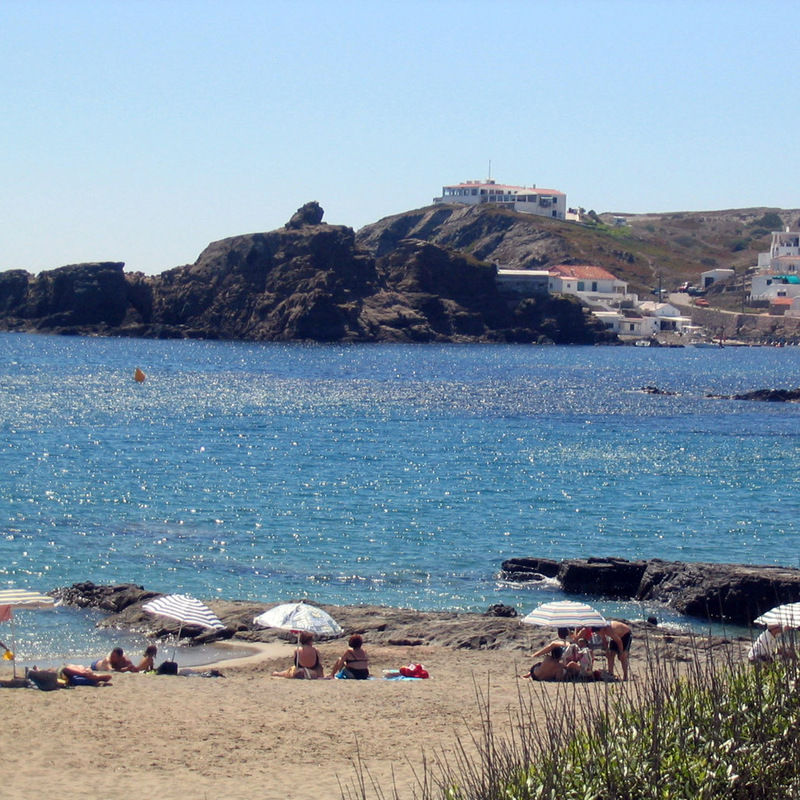 The nearest beach is the lovely natural sandy cove of Sa Mesquida, five minutes by car. 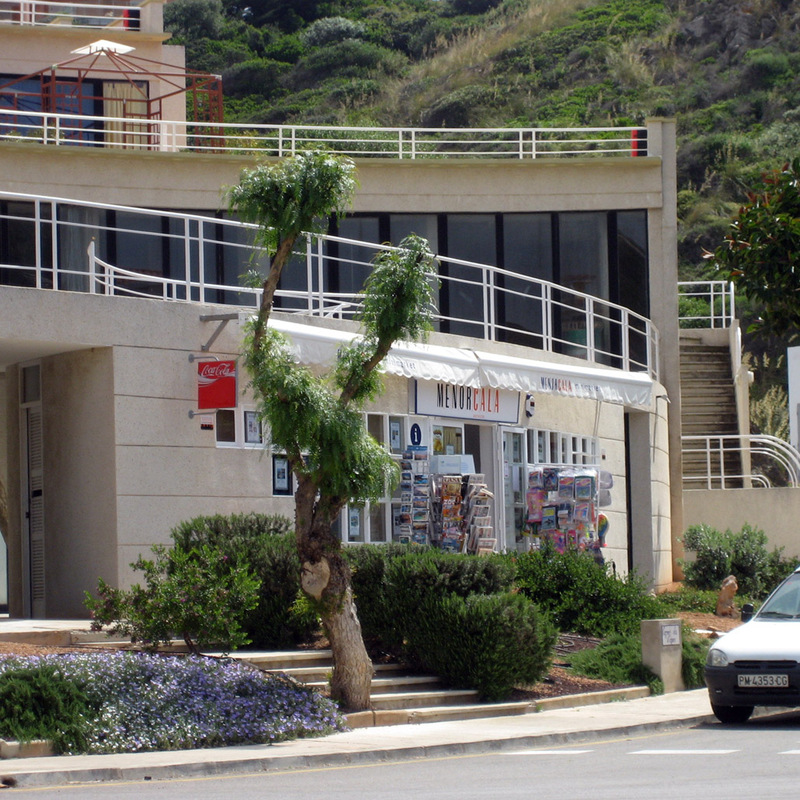 Mahon airport is a 15-minute drive.